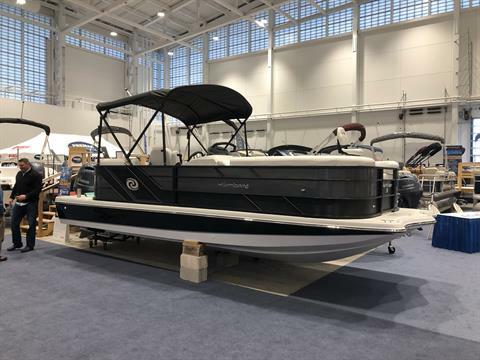 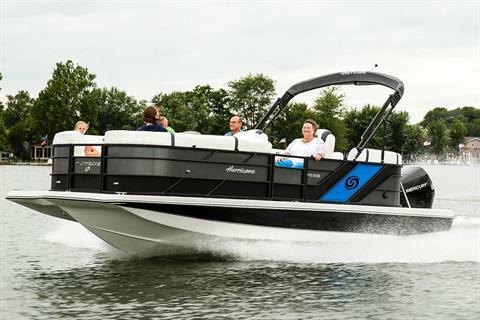 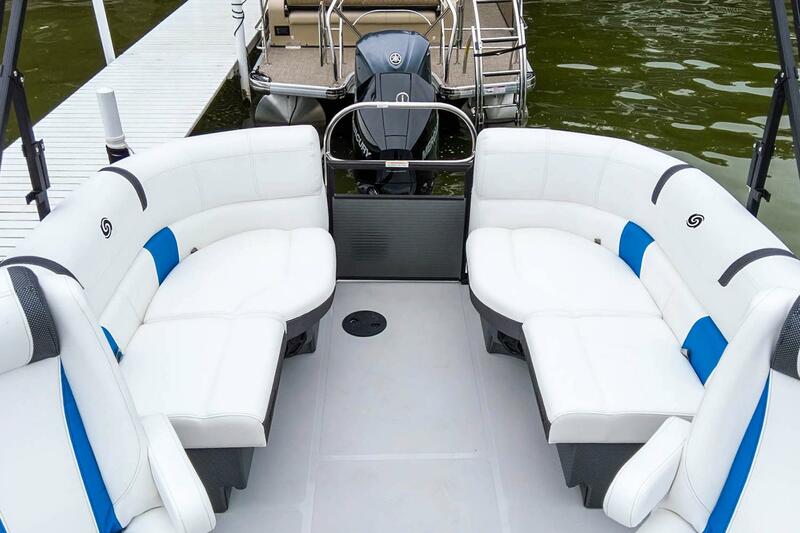 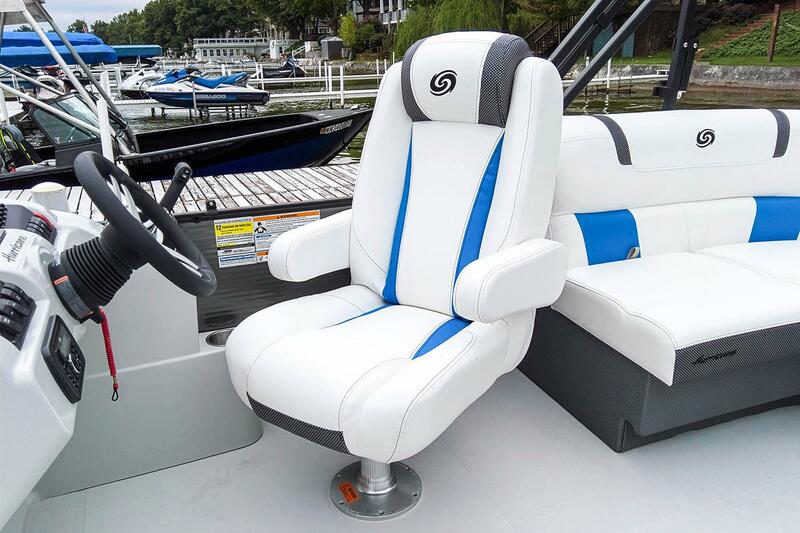 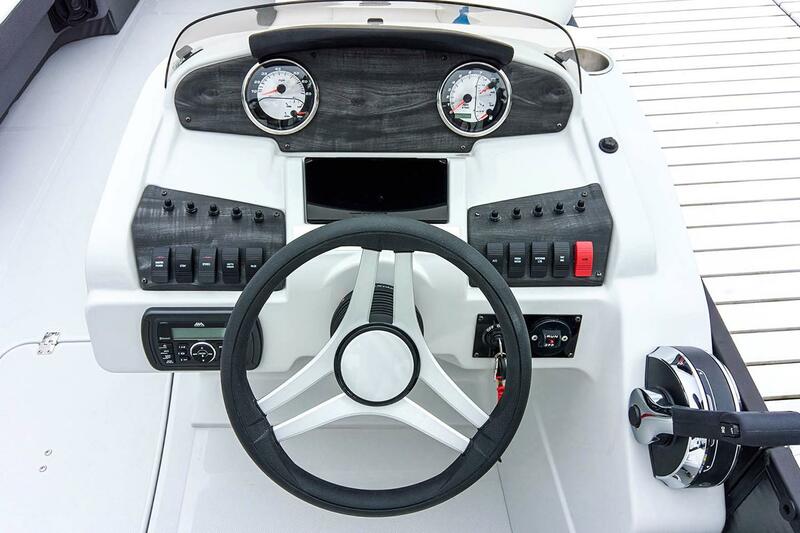 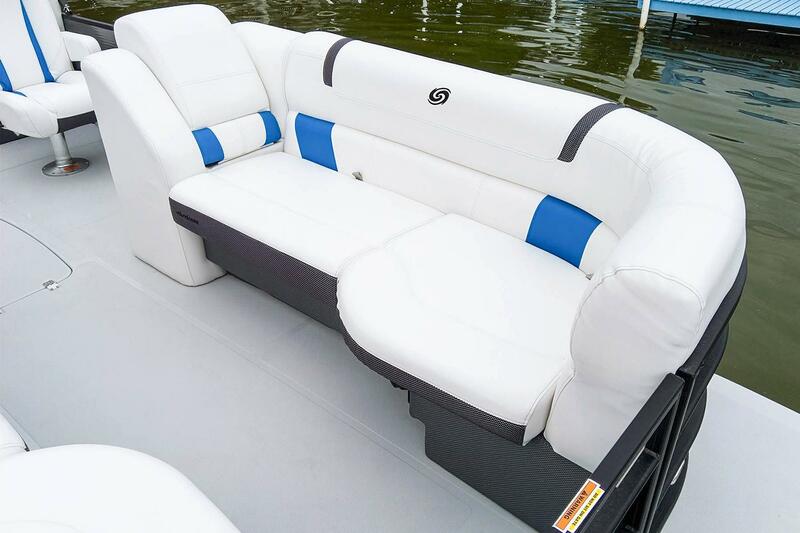 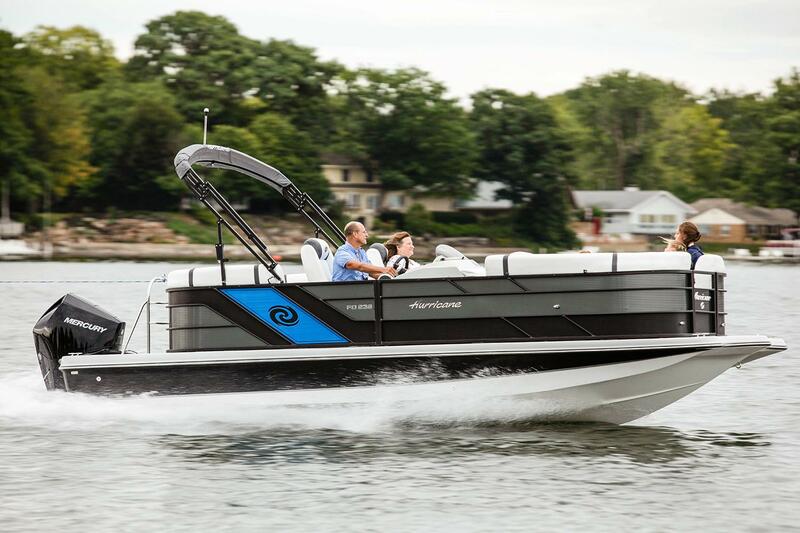 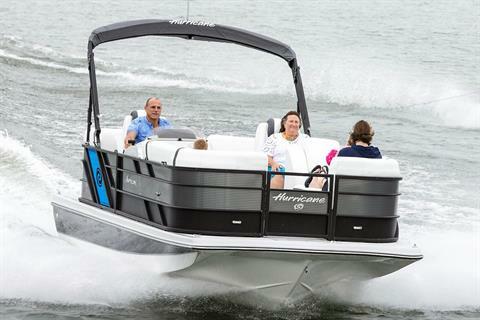 Just look at this 2019 Hurricane FunDeck 236 SB!! 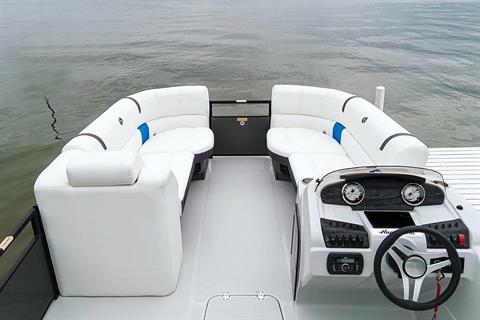 Powered by a Yamaha 200 HP Fuel Injected 4 Stroke outboard, this is the best of all worlds for sure!!! 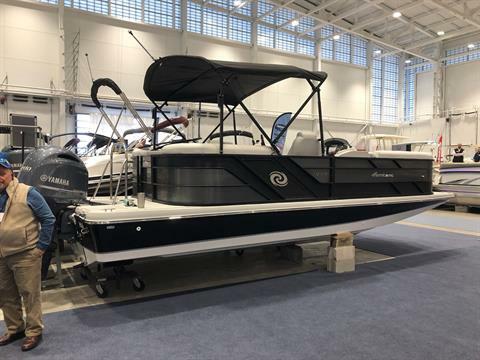 Incredibly well optioned with a Bimini Top, Full Cover, Changing Room, Simrad Fishfinder/Chartplotter, Dual Batteries with Switch and LED Underwater Lights!!! 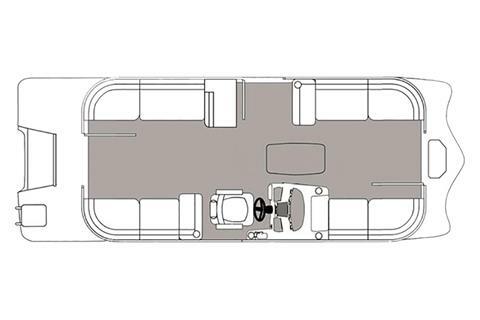 Loadrite Trailer is available for an addition $4000.